I think that unless you have a monster big man like AD or KAT, switching everything is the way it has to go in today's NBA. Considering PnR's feature on tonnes of plays, not to mention constant off-ball screening, the ability to be able to switch and not lose a man through a pick is vital. The more the NBA moves towards PnR heavy offense (not sure how much further it could go), the more "switchability" becomes necessary. I don't necessarily like it, but I think it is the way to go if we want to win, especially against GSW. 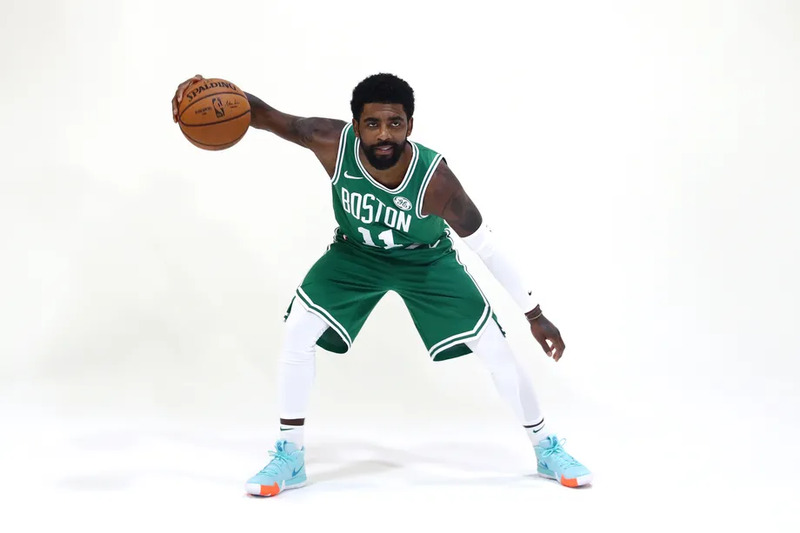 The Celtics have players built to switch on defense. And so they should consider to use it often. Firstly, as teams run progressively more actions to generate open 3-pointers, other defenses can easily be exploited. Go under the screen and you give up an open 3. Fight through it and you expose yourself to shooters stopping on a dime, pulling up, and drawing shooting fouls behind the arc. ICE is an option in some areas of the court, but it exposes you to pick-and-pop opportunities. Hedging can work sometimes, so can showing, or zoning up. But what matters is personnel. Switching is good when you have a lot of versatile defenders. 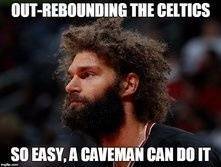 That is what the Celtics had last year and also have this year. Hedging is good if you've got a really mobile big. They don't have that as much, as Horford isn't quite quick enough to reliably do that in all matchups. IT also probably made it more desirable. If IT is guarding the ball handler, switching on the pick and roll will take him away from the on-ball defense, which is optimal. One thing that becomes more evident as talent level increases (playoff advancement) is that the ability to defend 1 on 1 becomes more and more important, just as the 1-1 scoring also does. We got better at both of the ends; we took out our worst ISO defender and we inserted one top3 ISO offense guy and a very good one in Hayward. If you've got the personnel for it, it's pretty effective. Golden State, for instance, doesn't have much of a problem. In a world where Tatum and Brown develop, it should work fine here. This is why versatility matters in this team. Brad and Danny knew that they will be forced to switch against teams, especially the Warriors. We've upgraded our roster with more versatility on the wing and swings. Versatilty and length at positions really help. We are more athletic this year. It's a good counter to small ball lineups. Forces teams into less ball movement and more one on one situations which isn't always a recipe for success. In the 3 ball era you can stay with 3 point shooters easier.